Contact me to discuss your project. Custom pricing available. Electric Andyland is the trade name and of Andy Plaisted. 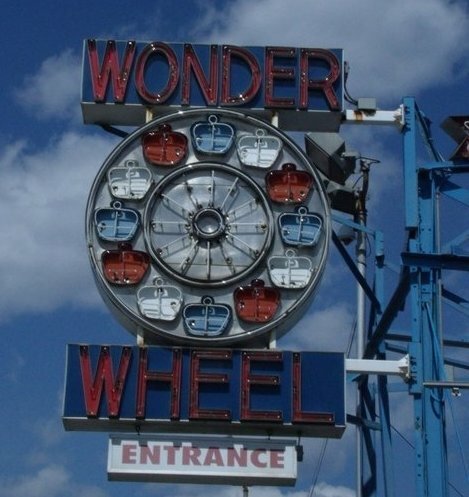 Wonder Wheel photograph copyright Leslie Gildart. Music and band service marks are used by permission, all rights remain with original owners.